Zippy the Clown has had a strange and long journey. In his pre-clown life, Zippy is an engineer with an MBA from the University of Washington Business School. A trip to the Philippines changed his trajectory, though. 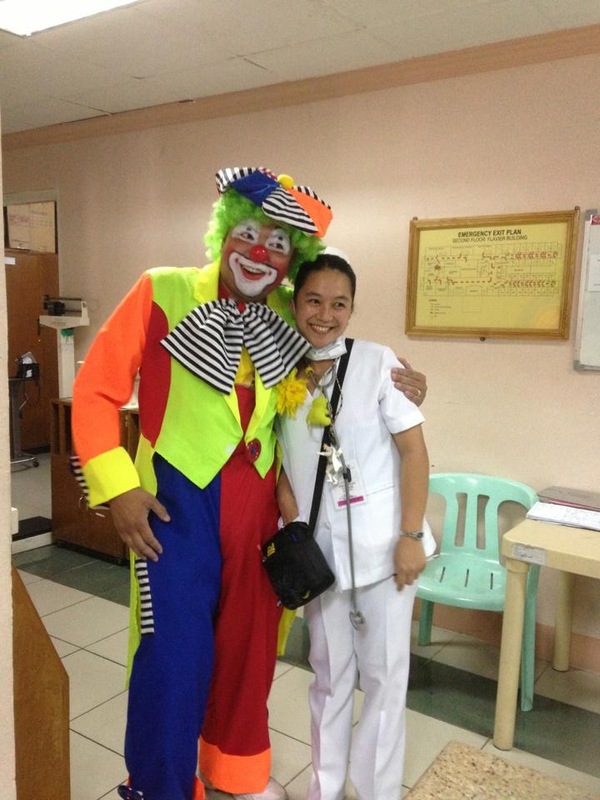 On suggestion from his wife (who had convinced him to clown at the previous year’s Harvest Festival), Zippy took his act to the special needs schools, hospitals, and poor communities in Baguio, Olongapo, and Dagupan regions of the Philippines. Determined to be better prepared and to contributes to his community stateside, Zippy decided to hone his skill by participating in several local events. This involved marching in several parades and visiting the Seattle Children’s Hospital, Ronald McDonald House, and the Rainier School for the developmentally disabled. He is a member of several clown organizations: the Clowns of America International, Tacoma’s Big Foot Clown Alley, and the Boeing Manager Association Klown Klub. He’s a clown with a love for entertaining through balloons and giving what he can to bring joy into the world. He’s been at schools, cancer wards, special needs classes, and poverty-stricken communities. Because sometimes, all you need is a little smile. Give me a call and we can set up an appointment! Or send me an e-mail here! Zippy is available in a clown costume… or if you prefer, in plain clothes. Also, sometimes a pirate!